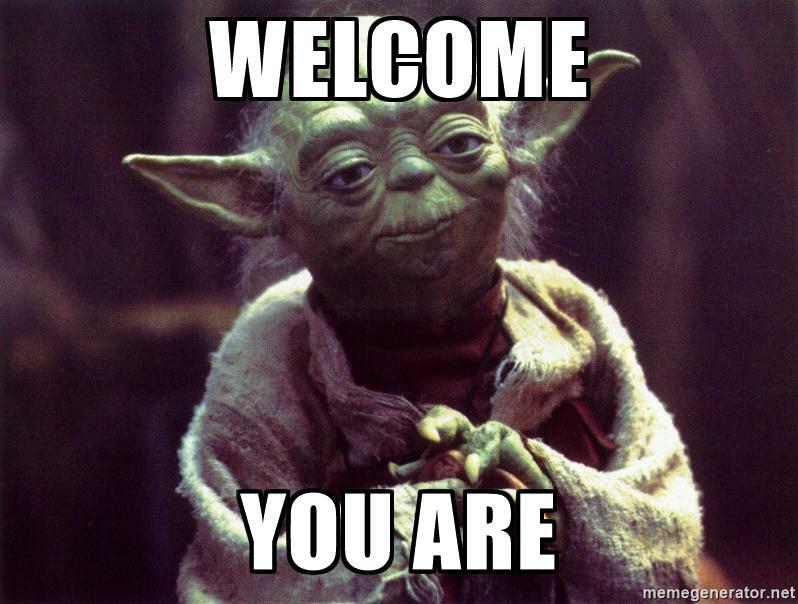 Being a startup is far from being a walk in the park. Perhaps why there are communities for startups to share pain points and visions, exchanging ideas, spreading inspiration and motivation to keep going. Besides attending events, one of the great ways to get to know the startup ecosystem better is through attending conferences, and that’s what we did. TD Squad (L-R): Kayo, Charisma and Alan. In fact, we levelled up by holding exhibiting booths at 2 popular conferences in the region, TechInAsia and Echelon. We have had people asking us the experience and, thus, thought might as well share it with you in case you plan to attend, or even, exhibit too! Took place on May 17th & 18th at Suntec Convention Center. Last year, we were just general startup attendees, and what a world of difference experience we had as exhibitors this year. To start off, make sure you have your name cards, a lot of it! According to TechInAsia, there was a total of 5,387 participants over 2 days. Yes, there were no lack of opportunities to network (and plug your startup)! We were only allowed to exhibit for 1 out of the 2 days. Initially, my team and I were tad disappointed. However, after the 1st day of exhibiting, we were glad it was only for a day! (We were on the verge of losing our voices at the end of exhibiting). The crowd was massive and we had endless of people coming to our booth, investors mostly, media, students looking for internships or job opportunities, fellow startups etc. We hardly had time to answer nature’s call, and trying to sip water at every opportunity we could get which does not last more than 10 seconds. It was definitely an experience, battle of the (old, ahem) bodies, haha…Jokes aside, because we got to speak to so many people, it helps us to understand what type of questions people generally would have, the painpoints and needs of HR. The conversations definitely help us in refining our product. Besides being armed with ample of namecards, though it was not allowed to have standees, it would be useful if you would have brochures. This is so, at least the attendees would be able to have some takeaways about your product in case you are not at the booth or lack of manpower. Speaking of manpower, it would be good to have a team of at least 3 to man the booth. This is so, if one needs to go somewhere, at least the other 2 would be there to help each other. Held at Expo, it was also over 2 days too, 28th & 29th June. As we did not attend last year, we initially thought of attending this year as an attendee to check it out. Almost like fate has it for this post (ahem), SGInnovate being Echelon’s official partner were having a “Deep Tech” section where we got a sponsored booth that allows us to exhibit for both days! If TechInAsia was Sydney, Echelon would be Perth as we felt it was of slower pace. We learnt that there was 4000+ attendees. We suspected it was due to the location, being at the far end of East might have deterred some people from attending. Having said so, it was actually a blessing in disguise! As it was smaller compared to TechInAsia, everything felt more chill and cosy at Echelon. 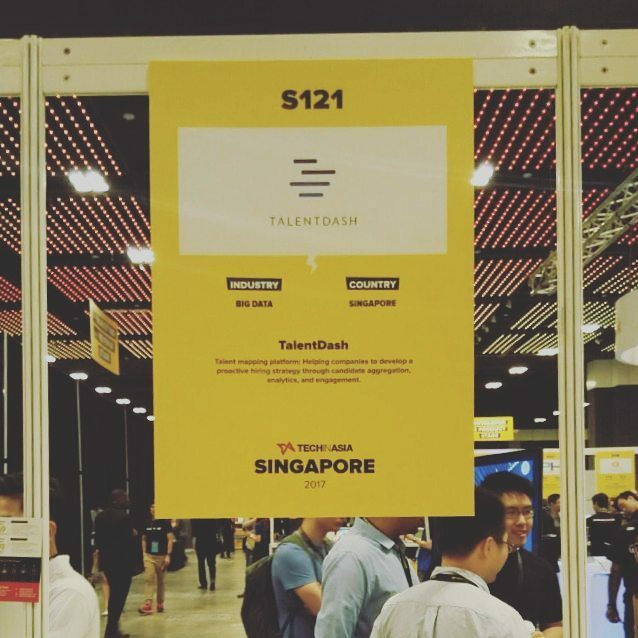 Henceforth, attendees seem to be in less of a rush, having deeper chats, and we actually could take our time in explaining about TalentDash. Everyone seemed to be taking their time to learn about each exhibiting startup. We also managed to walk around the whole area and chat with other exhibitors, creating connection with the ecosystem. Yes, we met other exhibitors at Echelon whom we also met at TechInAsia. Likewise, the people who attended were mostly investors, other startups and students. The crowd was same same but different, in the sense that we met different individuals of the same type of category of people, again, mostly investors. There was a good number of investors, all whom we met for the first time at Echelon. To exhibit or not to exhibit, that is the question. Being bigger, there definitely were more workshops and luncheons at TechInAsia than Echelon, but hey, different strokes for different folks. Neither was better than the other, it really depends on what you want to get out from exhibiting. Generally, it’s great to exhibit if you would like to advertise your startup and/or looking for investor. However, if you would like to “learn” more through talks and checking out other startups around, it would be better to give the booths a miss. So yes, that was our experience of exhibiting at TechInAsia and Echelon. Next up, we will be taking a break from being exhibitor, and be RISE-ing in HongKong, 10th-14th July. 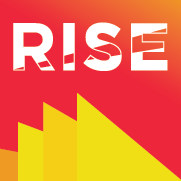 Connect with us if you too be at RISE and interested in HRTech. 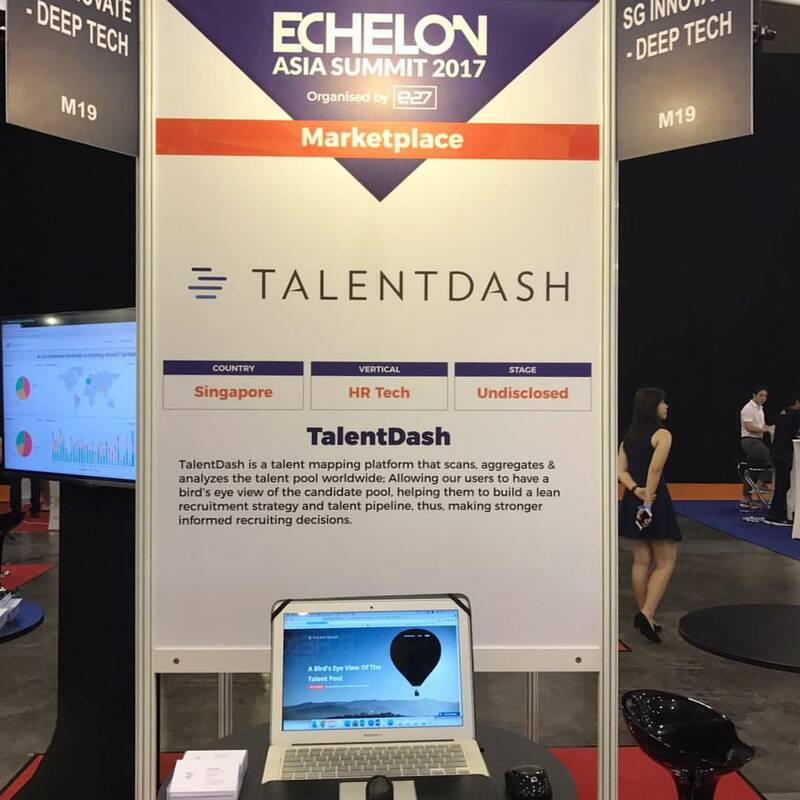 And if you are interested in Talent Analytics and would like to try out Talent Mapping, create an account on TalentDash to try a demo search on us!